At the annual World’s 50 Best awards held at the Royal Exhibition Building in Melbourne, the list of the top 50 restaurants in the world was revealed. 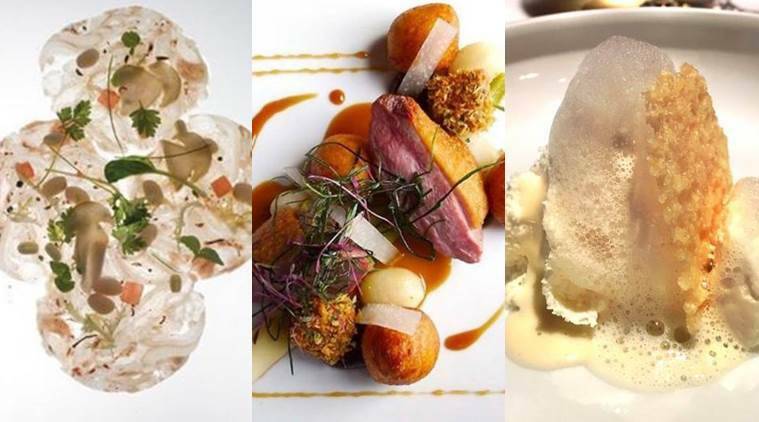 According to the list, Eleven Madison Park, New York triumphed as a foodie’s heaven beating last year’s number one, Osteria Francescana in Modena, Italy. The Italian delicacy dropped down to second place. El Celler de Can Roca in Girona, Spain, took the third spot. This is the first time that a restaurant from the US has won since Chef Thomas Keller’s French Laundry in Yountville, California, bagged the title in 2003 and 2004. All other winners have been European. Famous food scientist and chef, Heston Blumenthal’s restaurant Dinner at Mandarin Oriental Hyde Park, London made the top 50 at number 36.